Get Turner Ltd is a successful, family-run business established in East London in 2006 by owner and Managing Director, Mark Turner. Mark has 40 years’ experience in the construction industry and extensive technical expertise in all facets of building work. 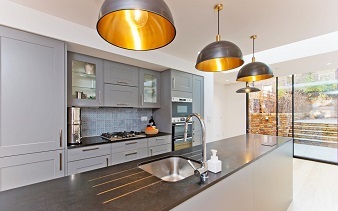 The company has developed and expanded considerably, from taking on small local jobs to managing high-end extensions, loft and basement conversions, high-spec refurbishments and new-build projects in parts of East, Central and North London. 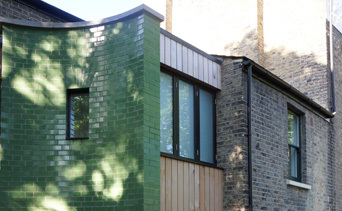 In 2012, an architect/client entered Get Turner for a Federation of Master Builders’ award. We won the London Award for Energy Efficiency and were subsequently recognised in The Telegraph as one of the UK’s Top 20 award-winning builders. A recent project featuring a stunning loft library won a Don’t Move, improve award for Innovation. We get a lot of work through word-of-mouth referrals and repeat business from both clients and architects. 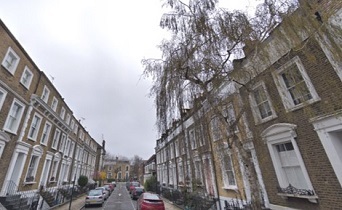 We have worked on several houses in the same streets in East London and are listed as a preferred contractor by an increasing number of architects with whom we have established long-running relationships. Reputation is everything in the building trade. Although Get Turner has grown significantly in recent years, Mark still has a close involvement with every project to ensure that his high standards are maintained; from initial client meetings, to fine-tuning quotes, liaising with Site Managers and making regular site visits during construction work. Improving the energy efficiency of their property is important to more and more clients. We won an FMB award for energy efficiency and have vast experience of using the latest techniques and materials to reduce heat loss, improve efficiency of insulation and avoid wastage of natural resources. Get Turner has been featured in the national press, including ‘Grand Designs magazine‘ and The Telegraph. 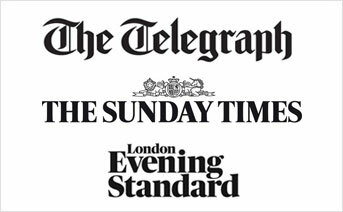 A recent new-build house was featured in The Daily Mail and Evening Standard and our Don’t Move, Improve! award-winning loft library project was in the Evening Standard. Get Turner is a member of the Federation of Master Builders (FMB), the Contractors Health and Safety Assessment Scheme (CHAS), and is registered with TrustMark, a government-endorsed mark of quality. We have full insurance cover, including £5 million Public Liability. "Get Turner made our first building project a breeze! The on-site team were highly skilled and the finished look surpassed our expectations. We were given transparent costings throughout and Mark and his team were always available. If you are having any building work done I would be happy to recommend Get Turner."